Woke up this morning to a lot of news. For the record, I was asked to participate in the upcoming inauguration some time ago and I politely and respectfully declined. Any news outlet that is reporting otherwise is misinformed. 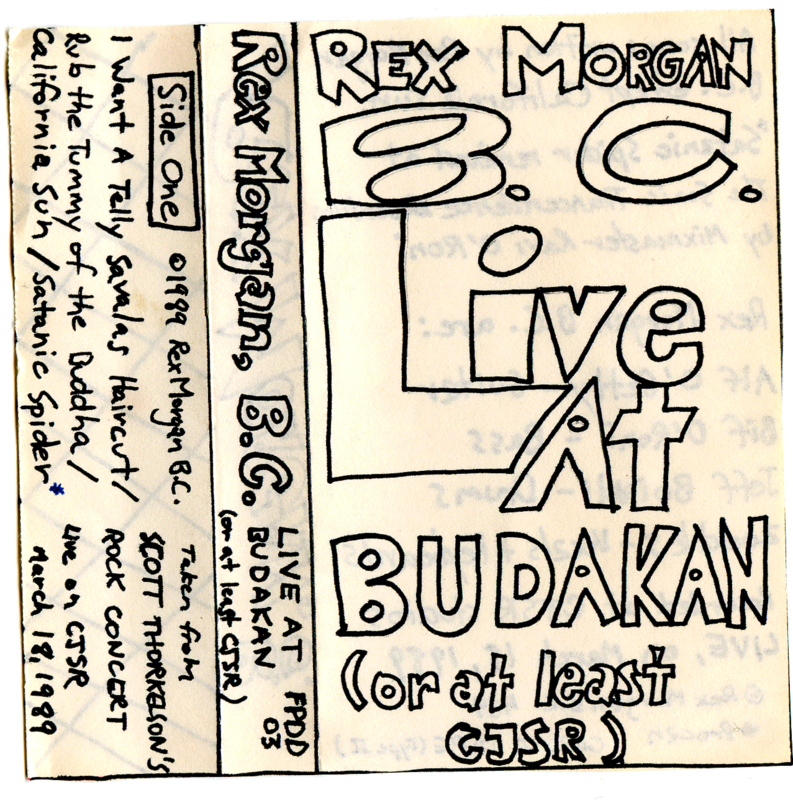 To commemorate the 27th anniversary of Rex Morgan BC’s landmark performance on CJSR’s Scott Thorkelson’s Rock Concert, Fried Puppy Dog Discs is pleased to announce the release of a newly re-mastered edition of the classic 1989 performance in its entirety. 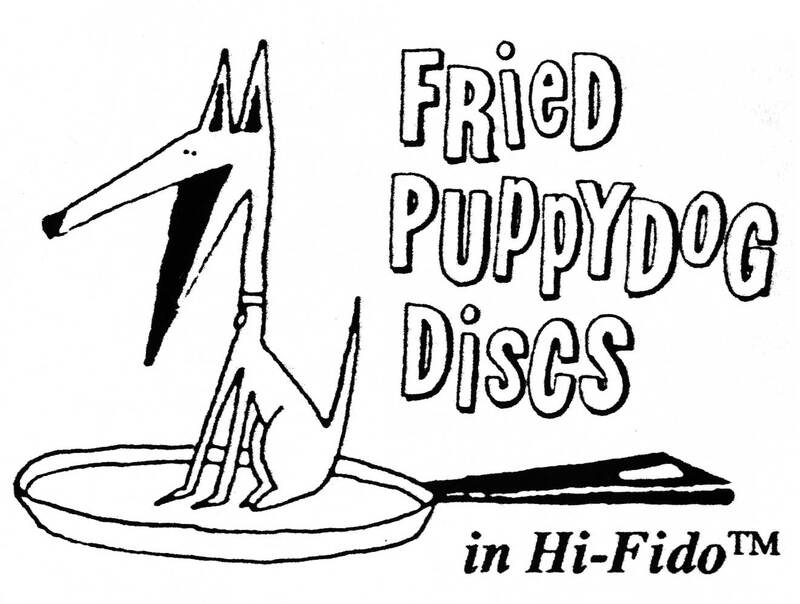 This new, official release features a stunning brand new stereo and 5.1 surround mix of the album and fully restores the album artwork. 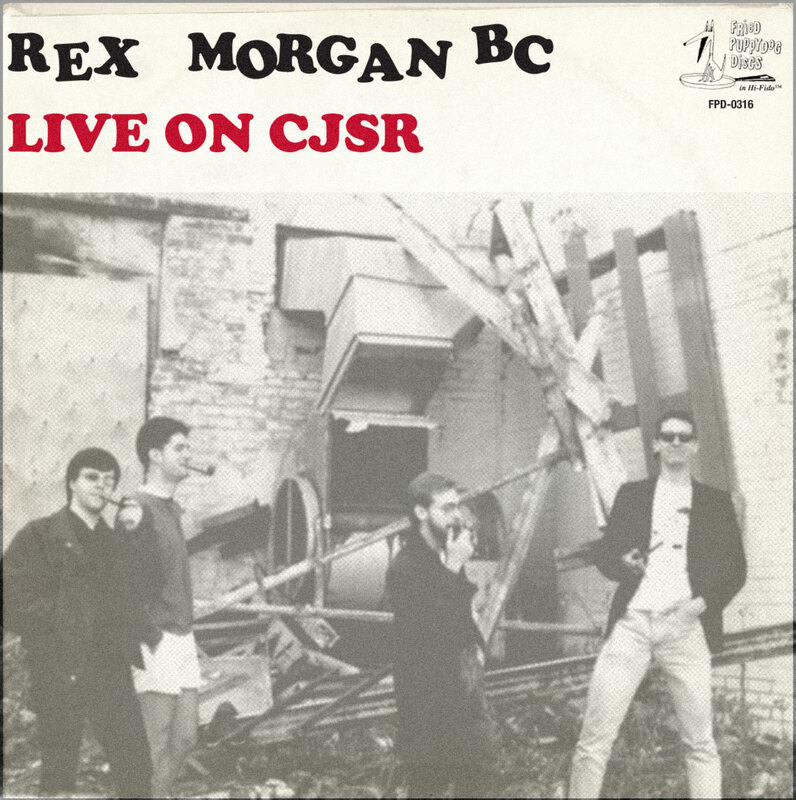 Originally broadcast on March 18, 1989, Rex Morgan BC’s ‘Live on CJSR’ capped an unlikely late-period comeback that was sadly derailed by general indifference before it really had a chance to gain momentum.